A UK start-up is launching a pontoon manufacturing facility in Cumbria with a capacity equivalent of 12MW. AqvaFloat has commissioned the facility in Whitehaven with a view to additional capacity opening in the US and Asia. 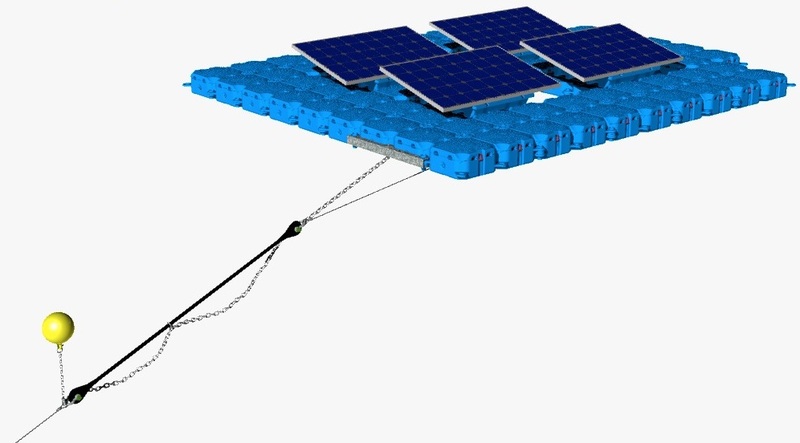 Fornal also told Solar Power Portal that the company’s mooring system can adapt to large changes in water depth while maintaining the same tension. According to Fornal, some early floating installs have suffered with overly-taut mooring lines in high waters and slack lines reducing the stability of arrays in lower water levels.